Prices vary at retail stores due to freight and handling costs. 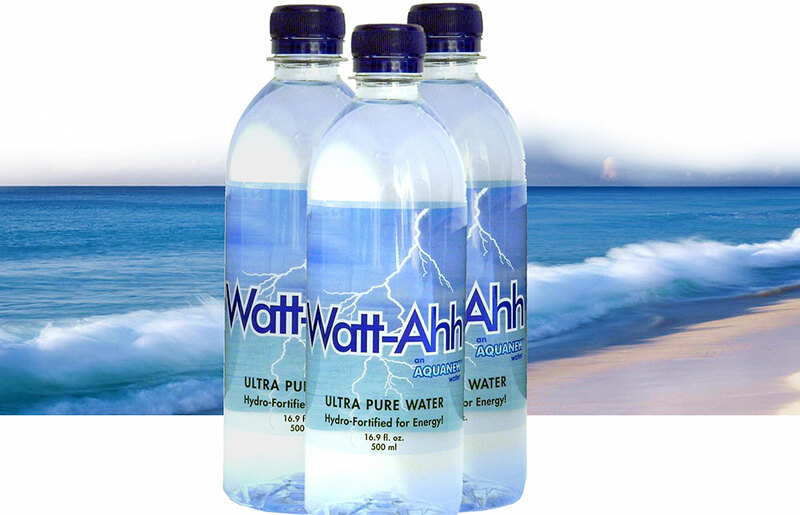 To make sure that a sufficient supply of Watt-Ahh® is available, please call ahead. In a gated community, call or email John-Michael for access information or he may deliver locally within the Ft. Pierce area.